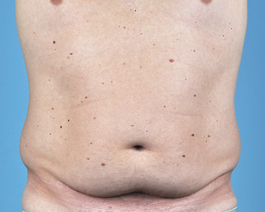 This 31 year old mother was greatly bothered by her excess skin and weakness of abdominal muscle following delivery of her children. 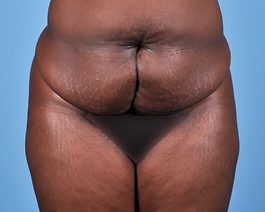 She came to me in consulation to discuss these concerns, as well as her stretch marks. 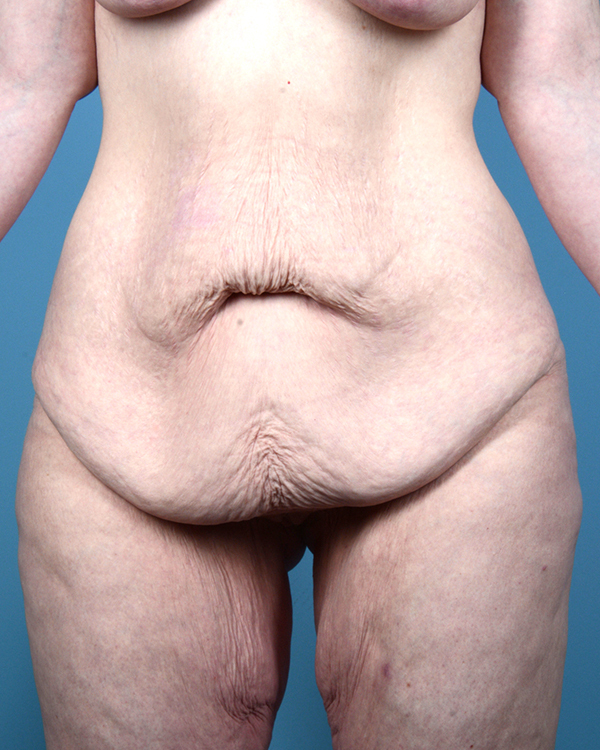 Her photos following surgery show how much was accomplished with her abdominoplasty, flattening her stomach and removing excess skin which helped the appearance of her stretch marks. 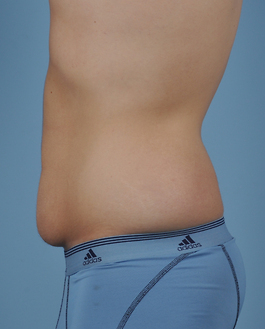 She also benefited from lifting and tightening of the pubic area with this procedure. To complete her look, she returned to our practice for a breast augmentation the following year. She feels much more confident in how her clothes fit and being able to exercise more.